The largest and easternmost of the five New York City boroughs, Queens is home to more than two million residents. Almost half of Queens residents are immigrants, and its neighborhoods reflect this diversity. If you’re moving to the area, here are ten parts of Queens that you’ll be happy to call home. The urban neighborhood of Astoria is one of the best neighborhoods in NYC for young Manhattan professionals who need an affordable place to live, within a 20-minute subway ride of the city. Your best bet for housing in this area is an apartment, condo, or co-op. Rental fees range from $1,000 to $2,000 per month, while co-ops and condos sell for $300K to $500K. 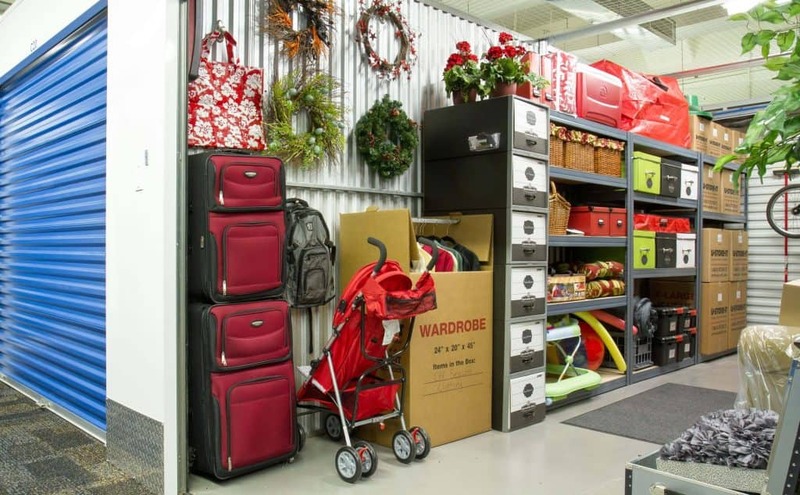 With limited parking, having a vehicle here is usually more of a hassle than a convenience, so you may want to look at car storage options. 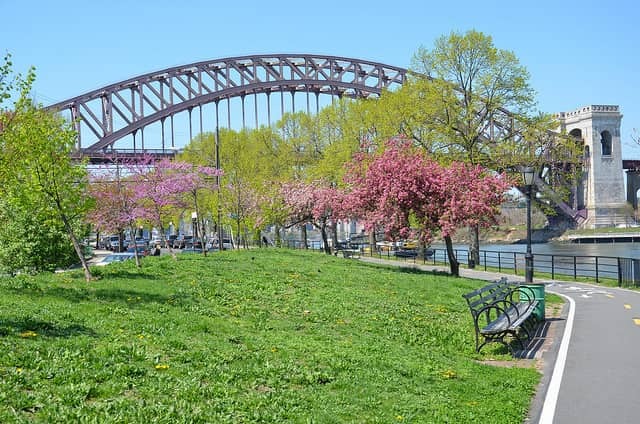 This neighborhood is best-known for beautiful Astoria Park shaded by the Hell Gate Bridge, upscale restaurants, two beer gardens, and lively nightlife that goes until 4 a.m. You can live peacefully in Astoria, knowing that street crime is a rare occurrence. 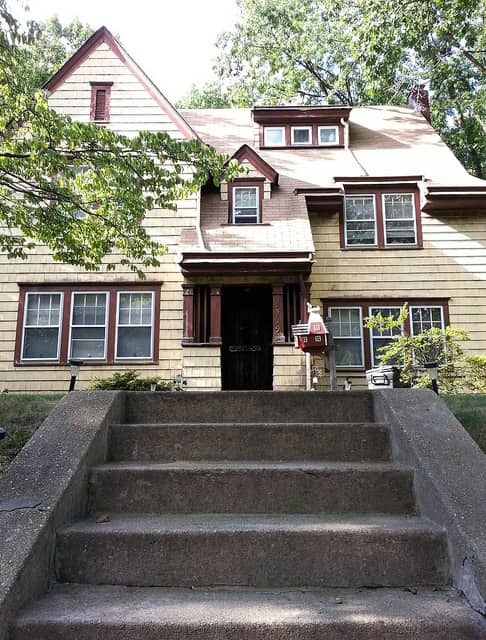 If you prefer more space and privacy, consider the affluent suburban Jamaica Estates neighborhood. Full of Tudor-style homes and large yards, this is a quiet and safe community for families and professionals. Living in this area will cost you; single-family houses in this area typically sell for more than one million dollars. But, if you’ll be living in Queens with your family, it’s worth paying the premium prices to get access to the area’s many great private schools. Not too far removed from Midtown entertainment and amenities, you can still hop on a subway to Manhattan from here (the F line ends in Jamaica Estates). This emerging hot spot in Queens has everything that’s great about New York City; you may never want to cross the river. You can spend your weekends roaming Long Island City’s art galleries, swanky restaurants, and hip nightclubs. But, if you do want to escape to Manhattan, hop on the #7 subway at Hunter’s Point and be in Midtown within five minutes. 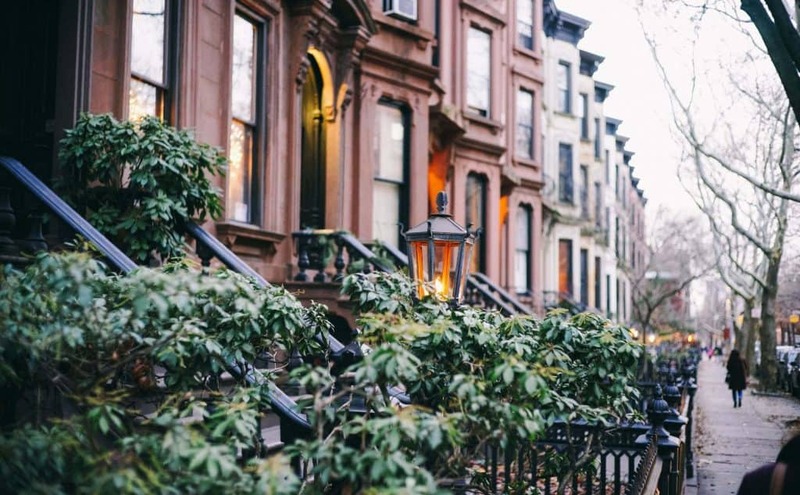 Many housing options exist in this Queens neighborhood, including apartments, condos, brownstones, and small single-family homes. Many residential buildings are small with well-maintained historic architectural elements. If you decide to live here, you may need to downsize your possessions or find a nearby storage space in Queens. If you’re reluctant about being too far from Manhattan, you’ll feel right at home in Sunnyside. Overlooking the East River, you can almost reach out and touch the Empire State Building. This small and safe part of Queens has a suburban, middle-class feel. Residents enjoy a feeling of unity with their neighbors and regularly hang out in private community gardens. Choose from apartments, condos, or co-ops in three-story walk-up buildings. Rentals range from $1,000 to $2,000 per month, while sales are $600K or more. This family-friendly Queens neighborhood is well-liked by residents for its safe streets, ample parks, and great schools. With a range of housing styles and prices, you can rent a two-bedroom apartment for $2,000 a month, just down the street from a one-million-dollar home. 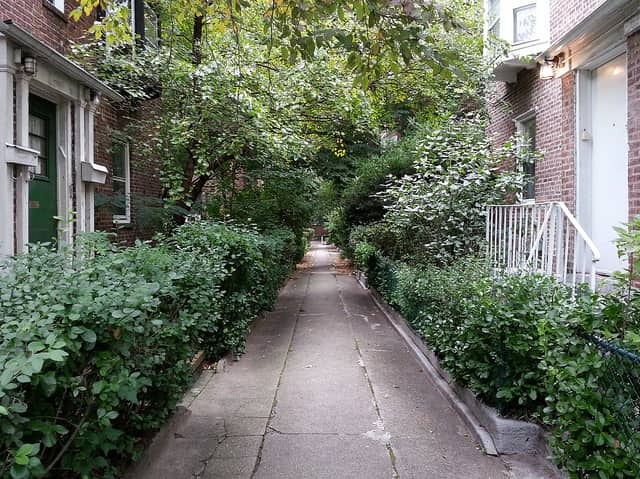 Forest Hills offers a balanced mix of modern apartment complexes and century-old colonial houses. On the weekends, locals flock to Forest Park to ride horses, golf, or play fetch with their dogs. Additionally, Forest Hills boasts a variety of fine dining, cafes, boutique shops, and nightclubs along Austin Street. This neighborhood is a smaller and more affordable version of Forest Hills, in the center of Queens. With green spaces and tree-lined streets, you don’t notice that this middle-class community is densely packed. Single-family homes are relatively affordable here; the average sale price is around $300,000. Renters should expect to pay $1,500 to $2,000 for a one- or two-bedroom apartment. Entertainment options are somewhat limited in this part of Queens, but Forest Hills amenities are nearby. Additionally, like Forest Hills, Kew Gardens borders the large Forest Park. Subway lines E and F run through Kew Gardens, as does the Van Wyck Parkway. Affordable detached homes and low property taxes continue to draw families to this northeastern Queens neighborhood. In addition, some of the best public schools in the borough are in Bayside. Most apartment and house rentals go for less than $2,000 a month, while home buyers can find houses for less than $500K. Explore the shops and restaurants along Bell Boulevard; many businesses here have been family operated for decades. If you’re moving from a coastal area, you don’t have to give up your boat in this neighborhood. Little Neck Bay offers a boat slip and marina, but you will need to find a place to store your boat for the winter. 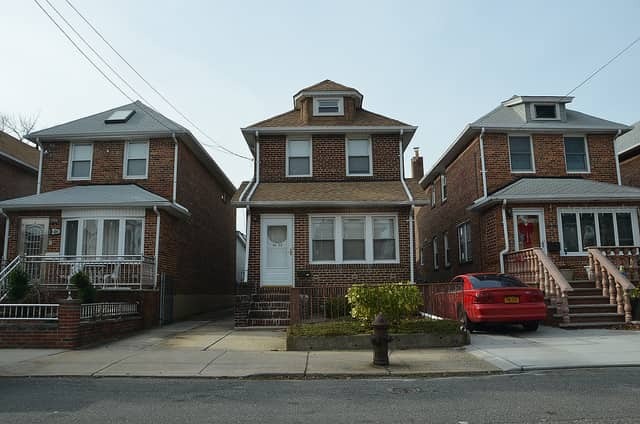 If moving to New York City has you nervous about leaving your quiet suburban life, consider buying a house in eastern Queens. The Bellerose neighborhood is so removed from the hustle and bustle of the city that it’s not even connected to the subway system. Your kids will notice little difference between Bellerose and any other middle-class suburb in America. Designed for families who want space and private backyards, single-family detached homes are the only real housing option in Bellerose. Houses sell for about $400K and have lower tax rates than suburbs outside of New York City. You’ll have no problem driving around this neighborhood to reach the area’s parks, shopping centers, and race track. 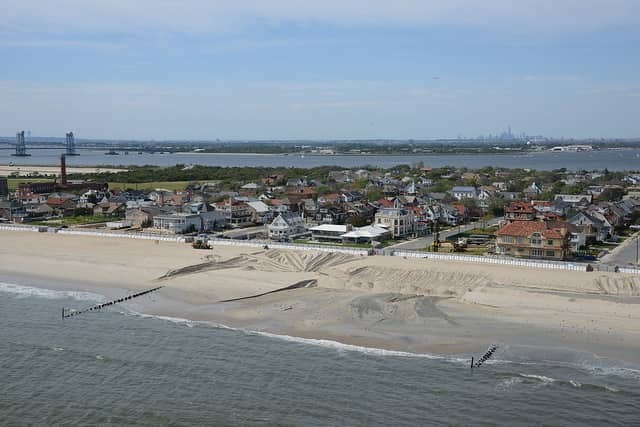 This tight-knit and scenic coastal neighborhood, on the long peninsula in south Queens, was hit hard during Hurricane Sandy. Now, mostly rebuilt and regaining popularity, prices for single-family homes are relatively affordable. Once the summer getaway destination for New York’s glitterati, The Rockaways area is now mostly populated with working-class families. If your idea of home is a place where neighbors befriend and look out for each other, this welcoming community is where you’ll want to raise a family. If you live here, there’s no need to travel for a beach vacation in the summer. Rockaway Beach is the only legal surfing beach in the city, and there is plenty of sand for sunbathing. Welcome to Glendale, a neighborhood characterized by tree-lined streets, giant grocery stores with full-sized parking lots, and detached houses with backyards. New Yorkers who have discovered this neighborhood love living here. This peaceful and safe community tends to attract middle-class professionals and families. One-bedroom apartments rent for $1300 to $1800 per month, while detached houses sell for around $500K. Commuting by public transit is effortless in Glendale, as both the M and L lines have stops here. For those moving from the suburbs, you can get your shopping-center fix at the large outdoor Atlas Park Mall. Offering a lifestyle balance of suburban peace and lively urban entertainment, Queens is one of the best places to live in New York. 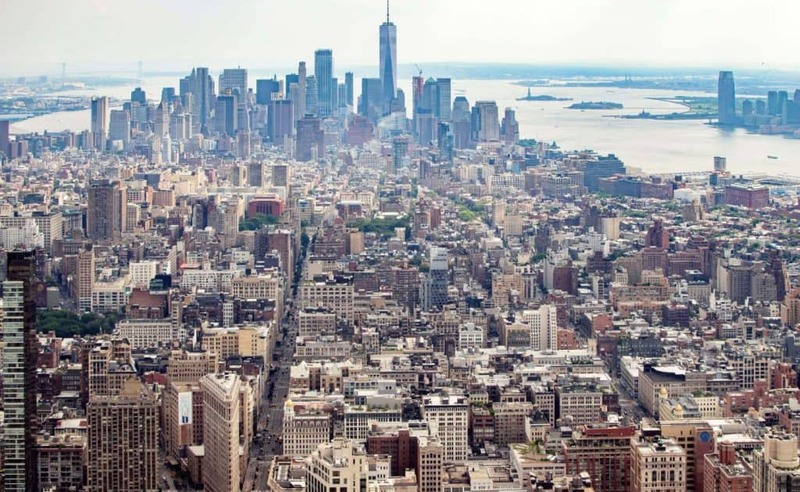 If you ever grow bored of the professional sports, upscale dining, boutique shops, and art galleries in the backyard of your Queens neighborhood, the bright lights and non-stop entertainment of Manhattan are just a short train or subway ride away.